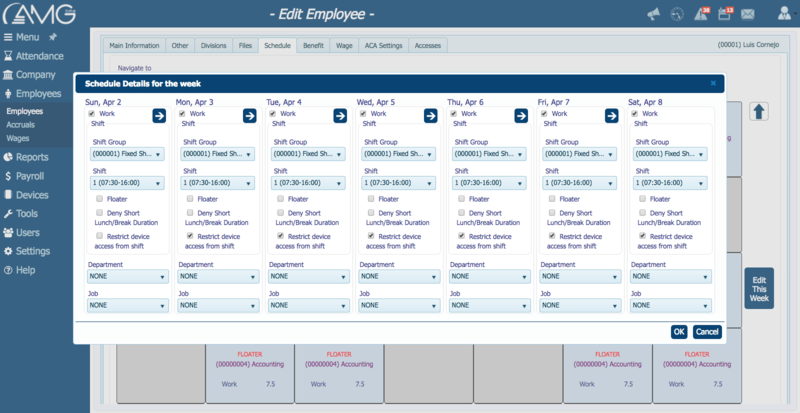 AMGtime brings efficiency and flexibility of employee management to growing businesses. This time and attendance software supports high tech biometric devices to eliminate buddy punching. It also solves for a variety of needs from easy scheduling to bell relays to handling shift differentials to tracking employee benefits to rounding calculations and robust reporting capabilities. All your time and attendance needs and at competitive pricing. AntiPlagiarist compares multiple documents searching for plagiarism. Suspicious findings reported. Plain text, HTML files and numerous word processing formats are supported, including Microsoft Word and Word Perfect.